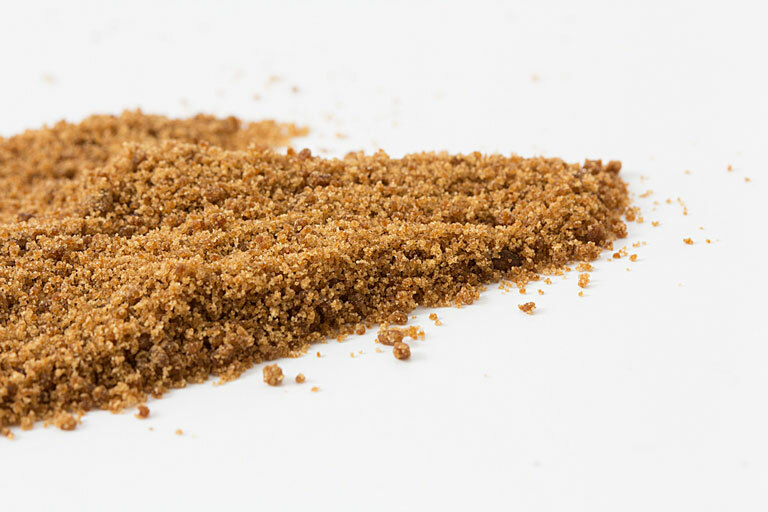 Low Glycemic Index (GI): Although coconut sugar Glycemic Index level is varying in the market, but the product is commonly known to have a published Glycemic Index level of 35. This very low Glycemic Index level makes Coconut Sugar a very friendly sweetener for people who have concerns over obesity and diabetic problems. Another coconut sugar benefits is High Nutrient contents and minerals: Coconut Sugar is not a refined sugar. Being a natural sugar, Coconut Sugar retains its complex properties and among them are its high amino acids, minerals, and potassium contents. Sustainability: Coconut Sugar is produced from the nectar of coconut flower (coco nucifera). The nectar is an all year round produced material and therefore provides a continuous supply of raw material for Coconut Sugar. On top of this, coconut is a permanent crop and therefor makes it an environmentally friendly crop because it does not require to be cut and burnt down, which means none to a very minimum carbon is released from coconut farming. Empowerment: Indonesia has the biggest coconut farms in the world with a total of 3.86 million hectares of coconut farms. This is equal to 31.2% of total coconut farms in Indonesia, which is 98% of the farms, are managed by small farmers. Therefore, Coconut Sugar development programs can have a significant affect to the empowerment of small farmers in Indonesia. Coconut sugar benefits will bring you to a real truth of sweetness without regret.